Photos courtesy the Spice Island Beach Resort. For Sir Royston Hopkin, the secret to his hotel’s success lies in the service. A family own and run business, the Spice Island Beach Resort is one of the most prestigious hotels in the Caribbean. 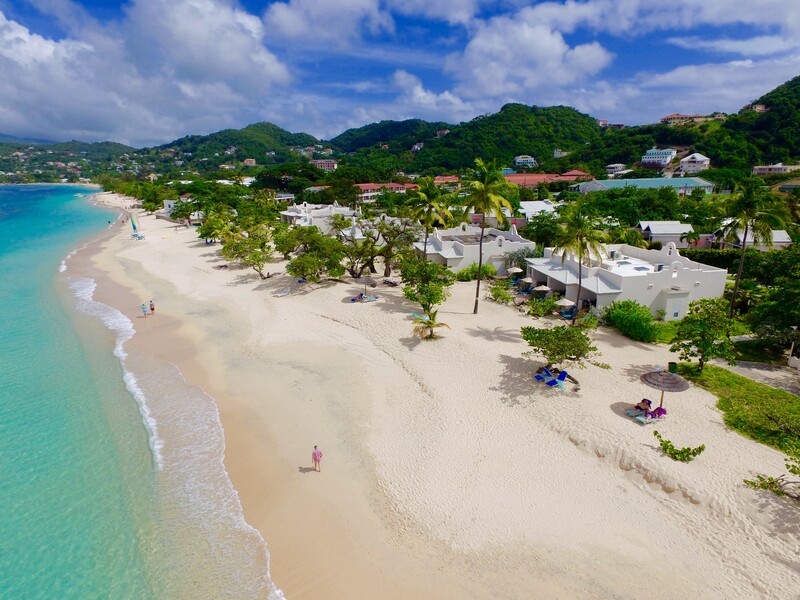 The hotel, located in St George’s, Grenada, was recently honoured with the Six Star Diamond Award by the American Academy of Hospitality Sciences (AAHS) for the fifth consecutive year. The Six Star Diamond Award is the most prestigious honour of true excellence in service, hospitality, gastronomy, attitude, quality and cleanliness. The American Academy of Hospitality Sciences specialises in reviewing hotels, resorts, spas, airlines, cruise lines, automobiles, products, restaurants and chefs, and is most notably known for its Six Star Diamond Award. 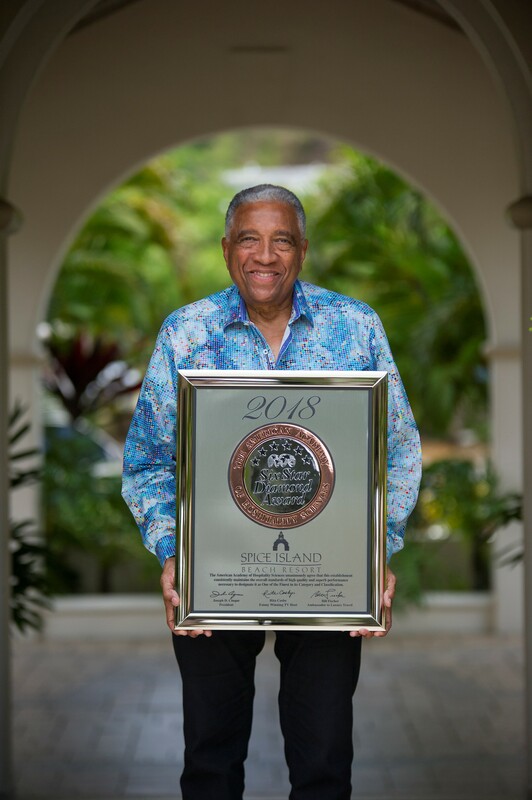 The Spice Island Beach Resort, which was rated among the top three luxury hotels in the Caribbean by TripAdvisor reviewers in the company's 2018 Travellers' Choice Awards, is also the holder of a Five Diamond status from the American Automobile Association (AAA). The recognition is given to hotels that are inspected by AAA and awarded for cleanliness, comfort and hospitality. Five diamonds denote ultimate luxury, according to the AAA website. “To obtain a five diamond recognition, you have to be very unique in what you offer, level of service and everything that encompasses what the ultimate traveller requires as a standard. So we were always four diamond for about 15 years and two years ago we achieved the five diamond,” Sir Hopkin told Loop. 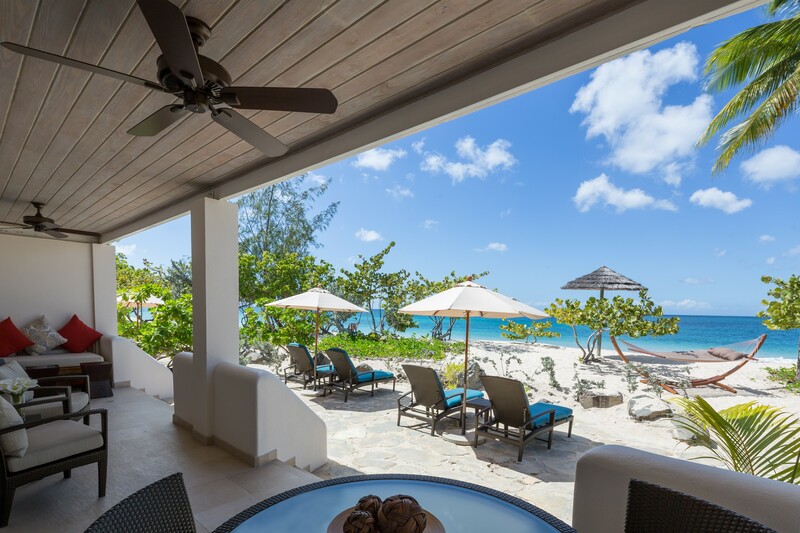 While there are only seven five-diamond hotels in the Caribbean and about 120 five-diamond hotels in the world, the real feat for Sir Hopkins is achieving the honour as a smaller family-run business. “The people who qualify for a five-diamond award are the massive corporations. It is a lot tougher for us because we don’t have the resources like a Bellagio or a Sandy Lane,” he said, stressing that “service, service, service” is the key. Sir Hopkin was born in the hotel business. His parents ran a small guest house and, his mother, Audrey Hopkin, was one of the first pioneers of Caribbean fusion cooking in the 50’s and 60’s creating dishes such as avocado ice cream and callaloo mousse. “I grew up in that environment. I still have that kind of cooking, sophisticated island cooking and that is my forte at Spice Island resort because people come to experience Grenada,” he said. Apart from the cooking, Sir Hopkin learned everything about the hotel business from his parents. The main lesson, he said, was hospitality. 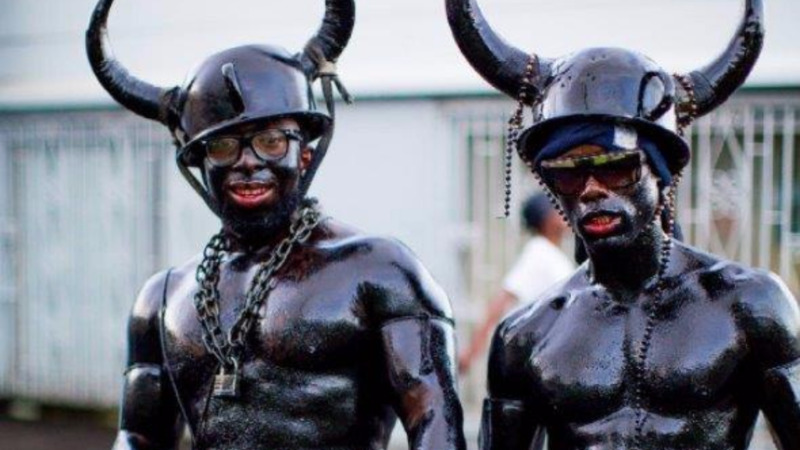 “If I am in Trinidad and you invite me to your home for dinner, aren’t you going to give me nice, clean cutlery? Aren’t you going to cook a nice meal or the best that you can because I am a visitor? The hotel business is just the same, hospitality, there is no science to it,” he said. Sir Hopkin is certainly doing it right. Spice Island Beach Resort attracts a 55 percent repeat clientele and with rates that run from just over US$1000 in the regular season to over US$3000 a day during festive seasons like Christmas, it attracts, as Sir Hopkin said, a quarter of the one percent. 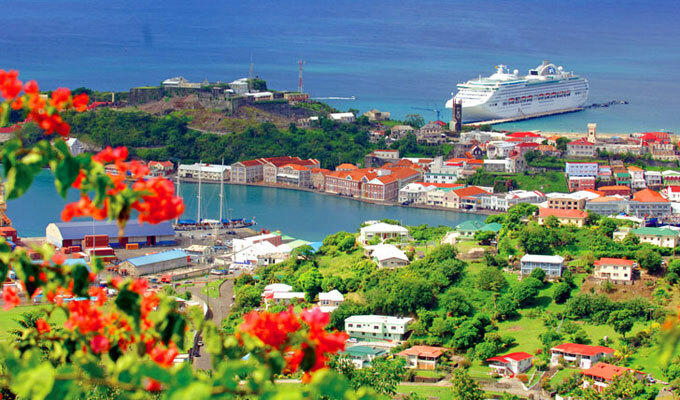 There are, however, special rates for Caricom residents. The full service, all-inclusive resort comprises 64 suites including 17 rooms with private pools. 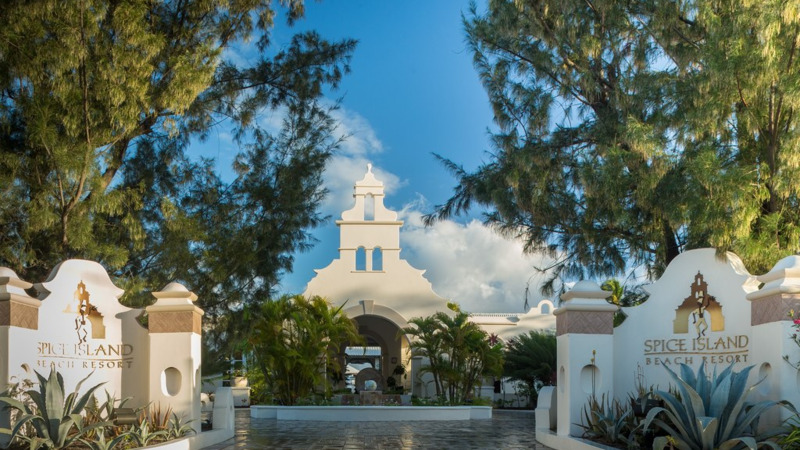 The resort is equipped with a full-service spa, yoga pavilion, fitness centre, beachside gourmet restaurant children’s activity centre, boutique and more. 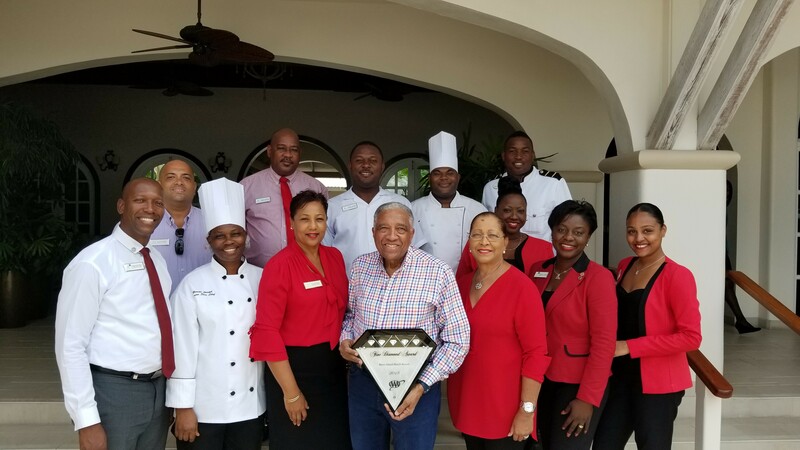 The first hotelier in the Caribbean to be knighted for his services to tourism, Sir Hopkin has been working in Grenada’s tourism industry since the age of 20 serving on the hotel and tourism boards. He served as the President of the Grenada Hotels and Tourism Association for 14 years as well as served on the board of the Caribbean Hotels and Tourism Association (CHTA). He said travelling the world as a tourism official, he observed and took notice of processes and developed an understanding of standards and people’s expectations. “A standard does not have to luxury in every instance. A standard has to be good enough for what you are offering. You can run a guest house and have a top standard and still be successful,” he said. He said understanding standards and being ambitious helped him to evolve to where he is today. To maintain a standard a resort like his would be expected to have, Sir Hopkin invests heavily in training. 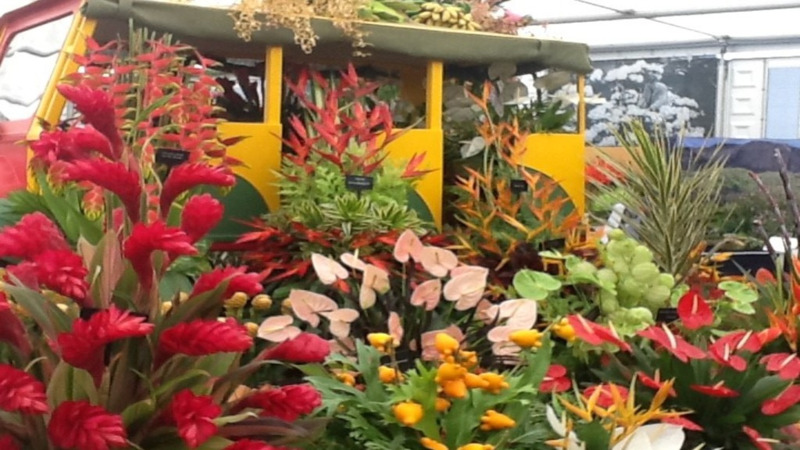 His over 200-member staff is completely local, a fact of which he is very proud and he spares no expense to ensure they deliver a quality experience. “Training is not an expense, it is an investment. In my resort I train, train, train, Then, you have to inculcate something my old headmaster called an esprit de corps, among everybody. You got to lead by example. The staff has to feel you love them, not feel, they have to know,” he said, revealing that he provides incentive and recognition programmes for his staff.